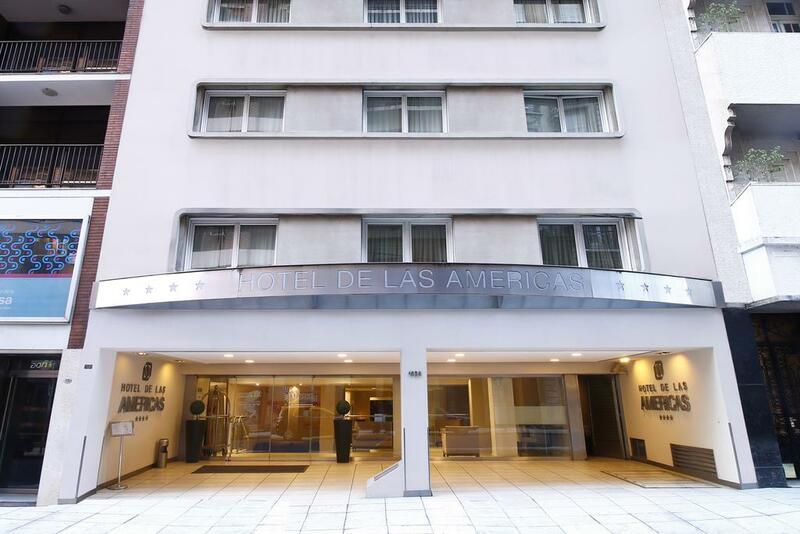 Cyan Hotel de las Americas is located in the heart of the sophisticated neighborhood of Recoleta, in Buenos Aires. 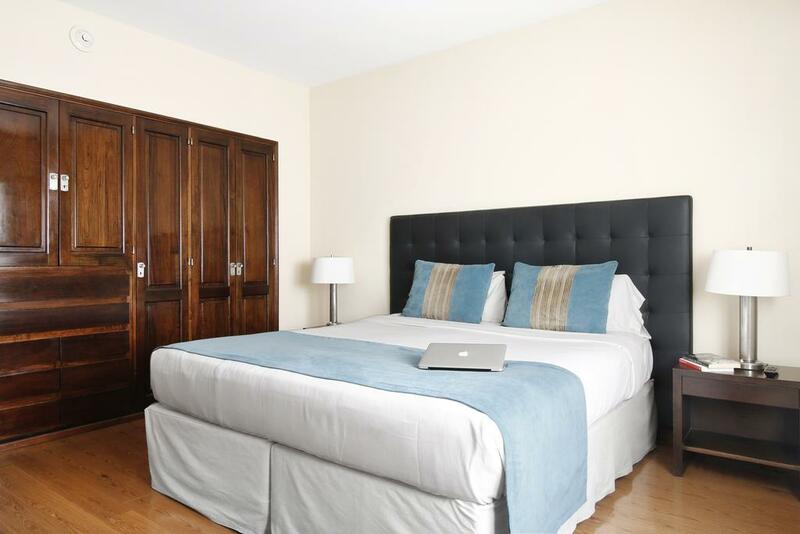 It has an excellent location with just over 2km from Centro Cultural Recoleta, and 900m from the shops at Patio Bullrich. Guests will also find Teatro Colón 7 minutes walk away. Each room is air conditioned and includes an en-suite bathroom with complimentary toiletries. Guests can enjoy entertainment on the LED TV and get work done using the desk. Other in-room amenities include a safe and mini fridge. 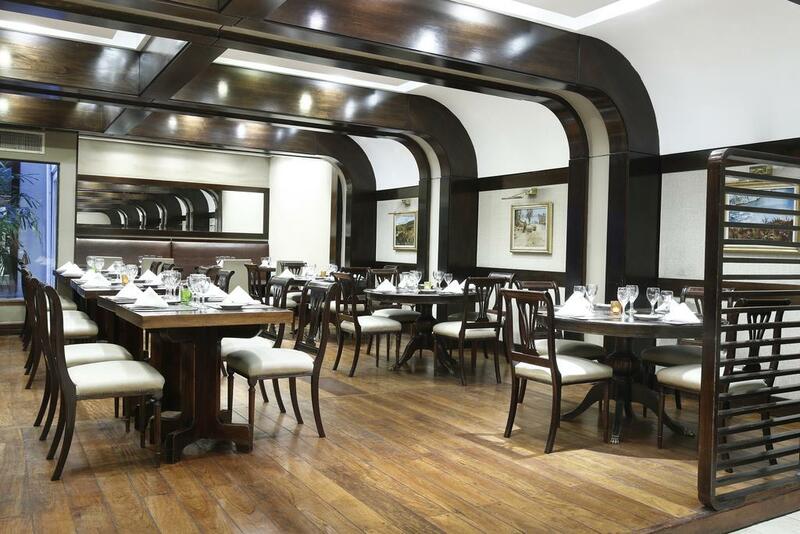 A buffet breakfast can be picked up daily in the on-site restaurant, which also offers a dinner service that guests can enjoy with a glass of wine. Other alcoholic beverages are available at the lobby bar.